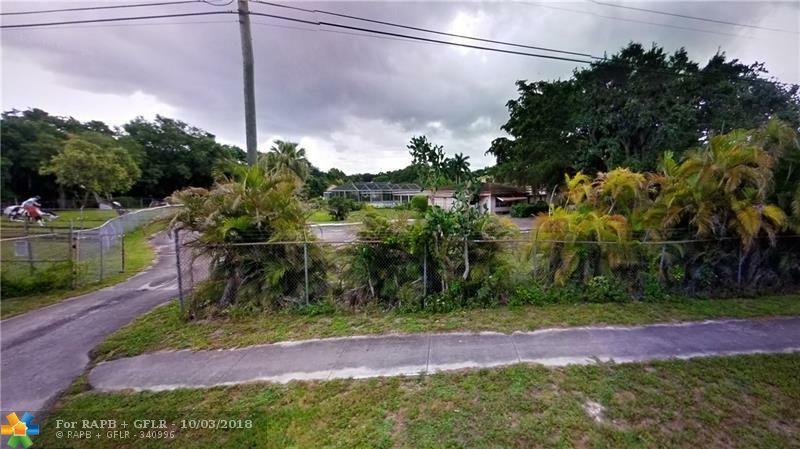 Unique opportunity to own multi-acre parcel property in the heart of the town of Davie. 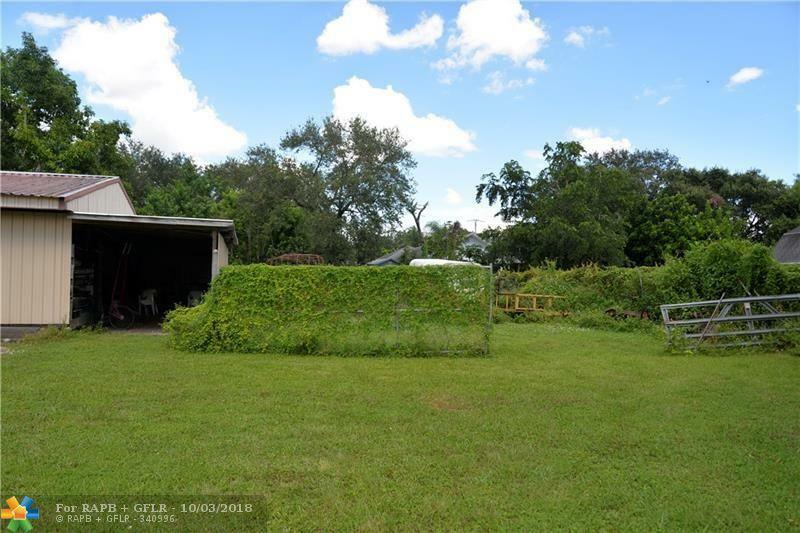 Unlimited potential for development or enjoy country living. Multiple houses currently on property with other structures including several barn/horse stalls. 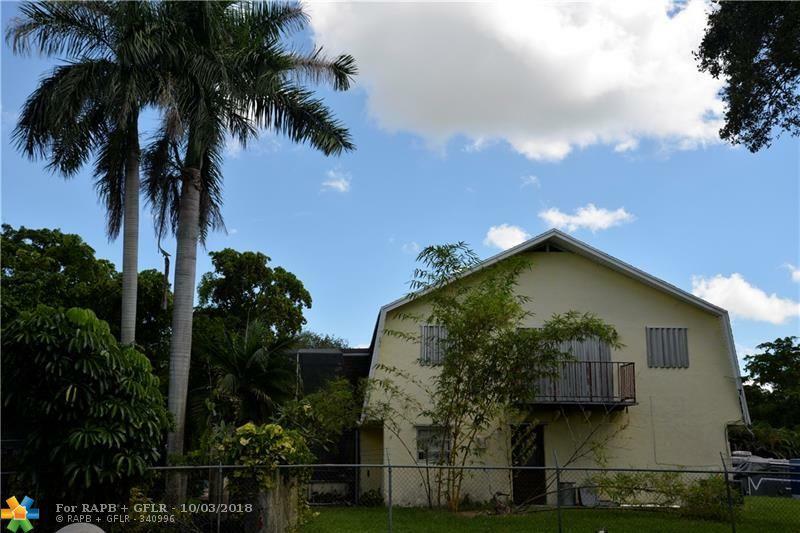 Near South Florida Education Center including Broward College, Nova Southeastern University, FAU, UF and McFatter Technical College. 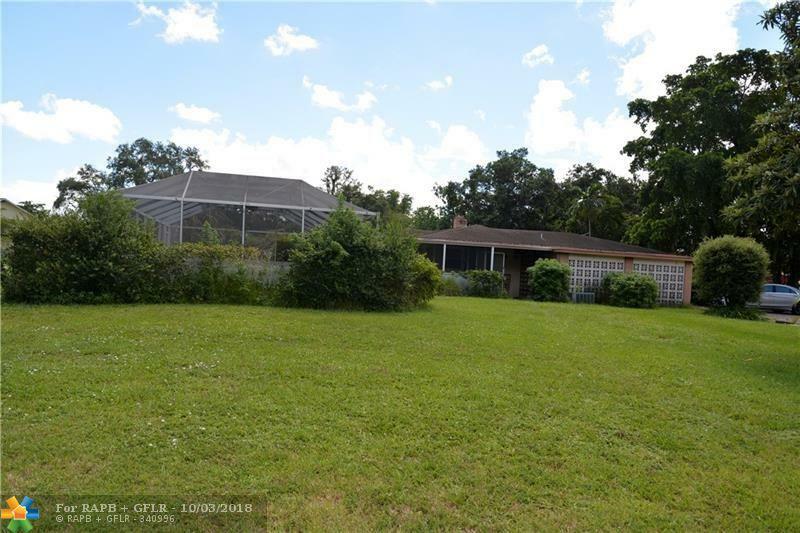 This listing is courtesy of Team Usa Realty Llc.